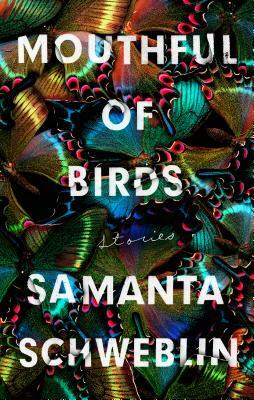 Samanta Schweblin's Mouthful of Birds brings the same stunning strangeness we came to expect of her in Fever Dream. Arresting and peculiar, these short stories will engross you in their brutal irony, restored hope, and magical logic. Schweblin's work carries the deftness and surrealist satisfaction of writers like Julio Cortázar and Kelly Link. Eerie and enticing, Mouthful of Birds might necessitate that you close the book, if only for a moment, before reaching for it again.